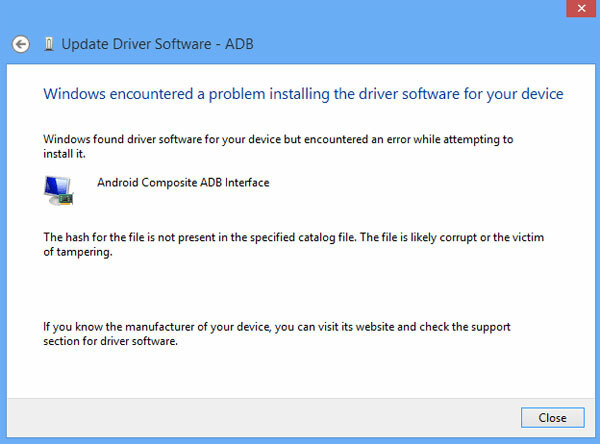 In Windows 8 (8.1) or 10 64-bit you are unable to install unsigned drivers because the system enables driver signature enforcement by default. 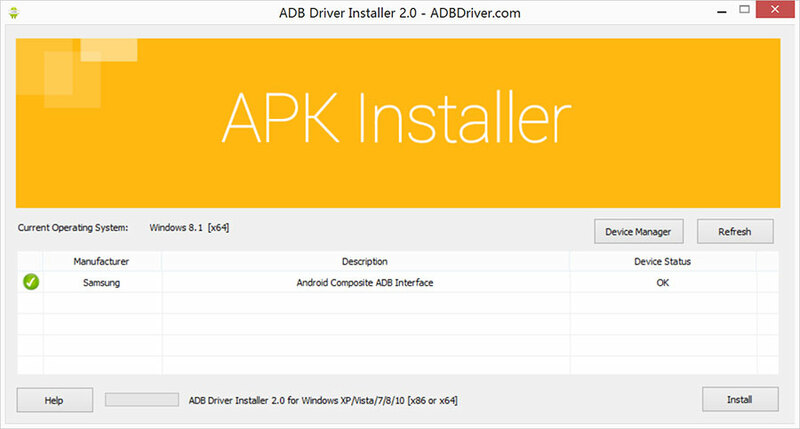 Press 7 or F7 to choose Disable driver signature enforcement. Temporarily, the setting will return to its original state after restarting.